Spring and fall are the nicest times of the year on Mljet, when it's not too hot or too crowded. At that times, you can take walks or even go swimming in the lake. In the spring, when the nature awakes, you can see different animals in the forest. One of the cutest and most rare animals is mungo. 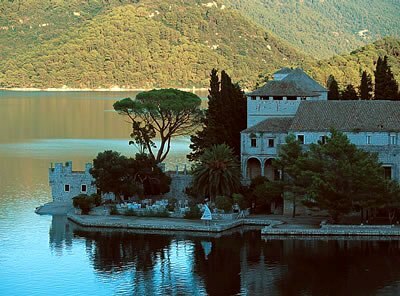 He is original to Mljet and because of him there are no poison snakes. He eats them!